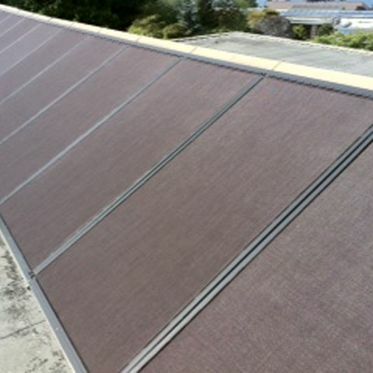 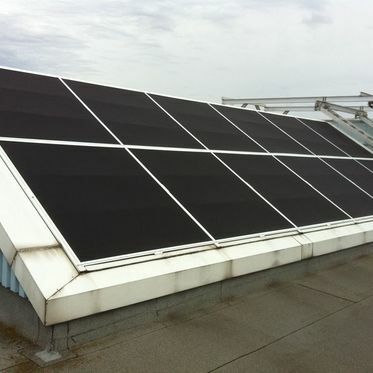 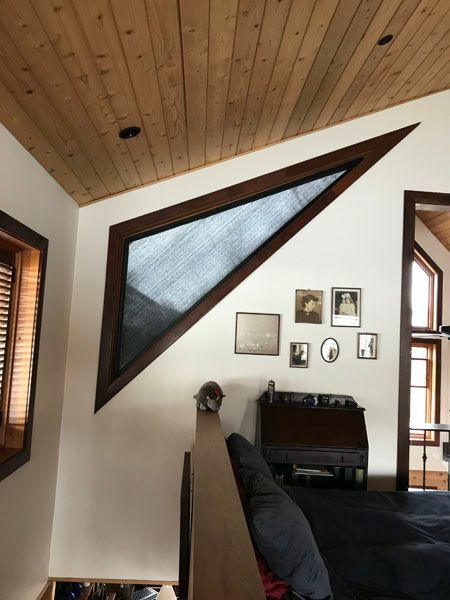 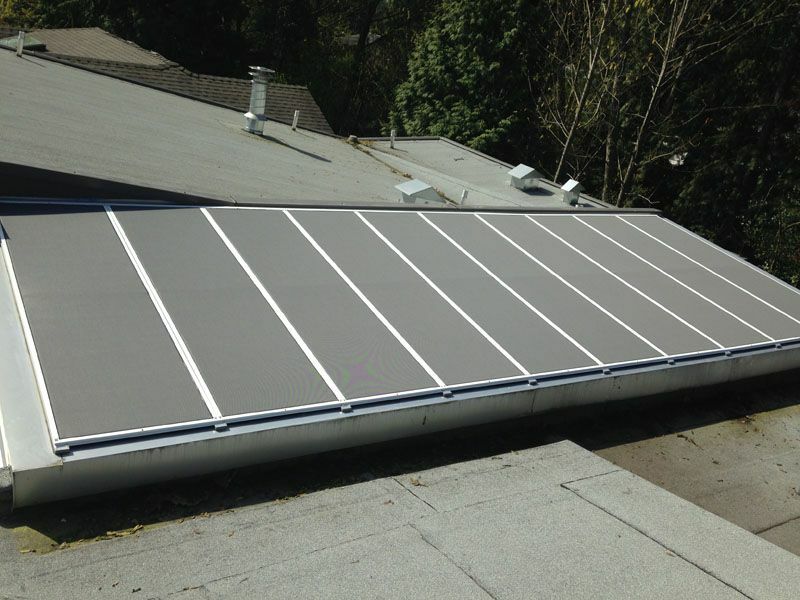 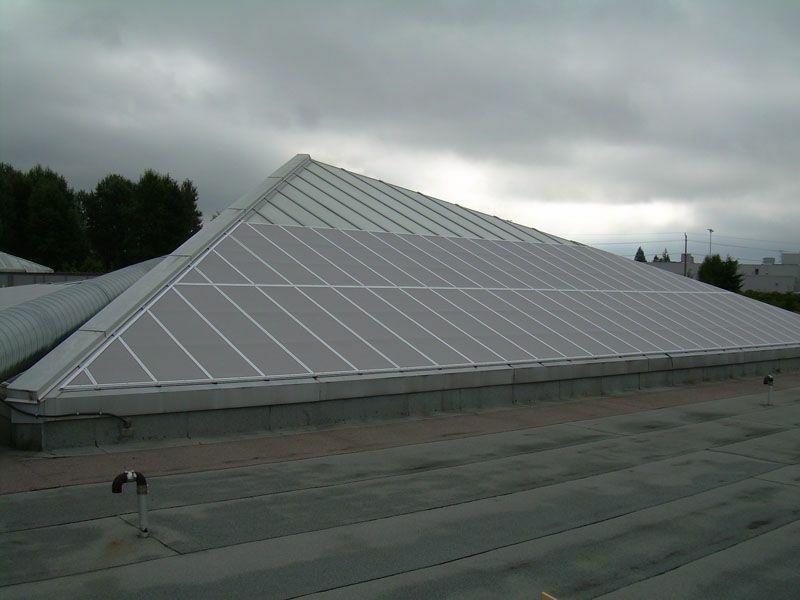 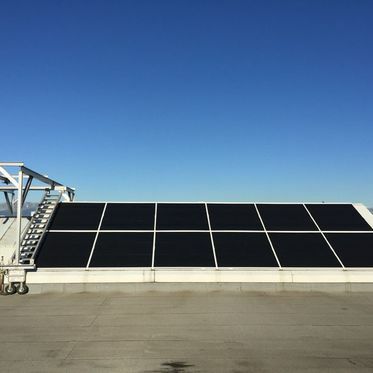 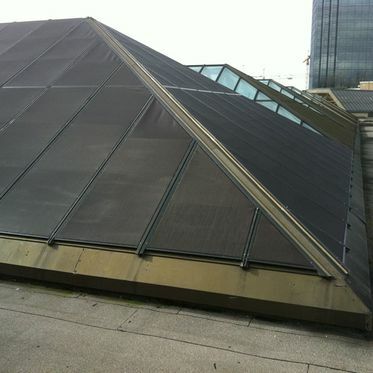 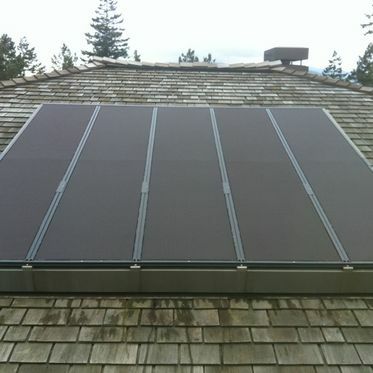 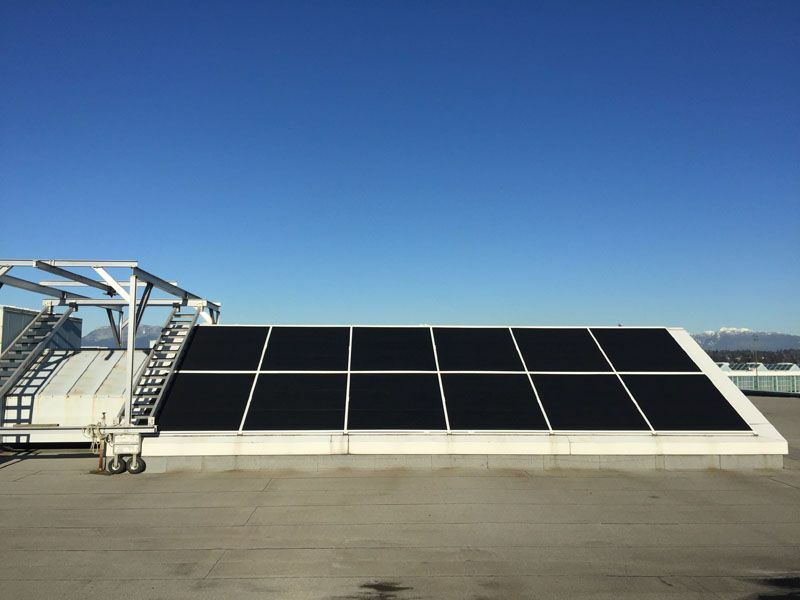 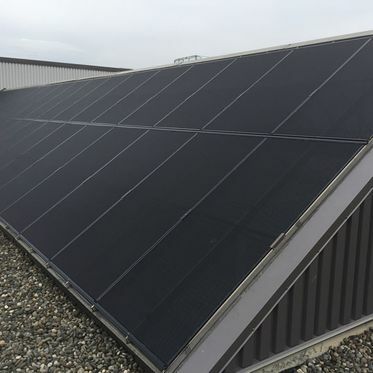 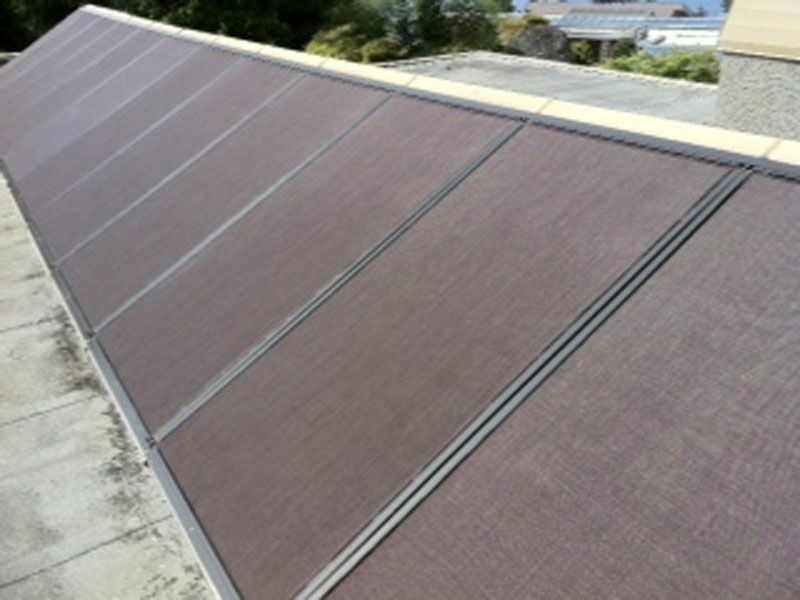 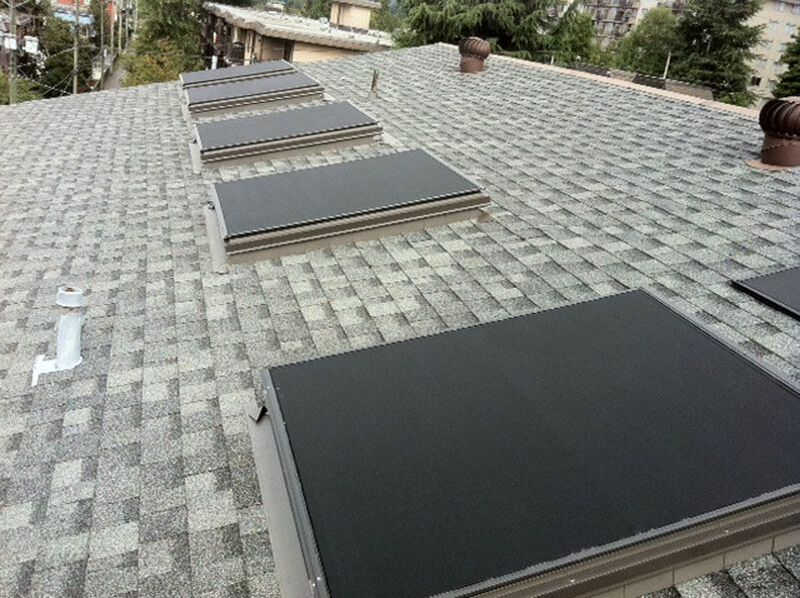 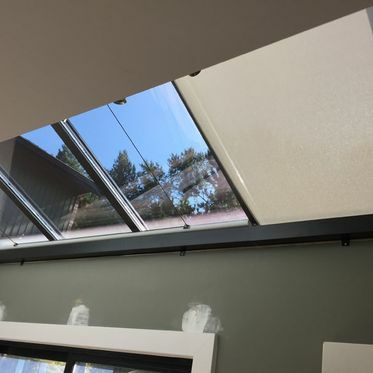 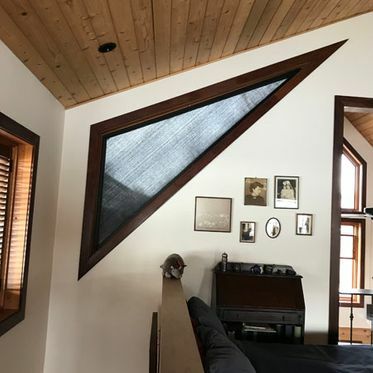 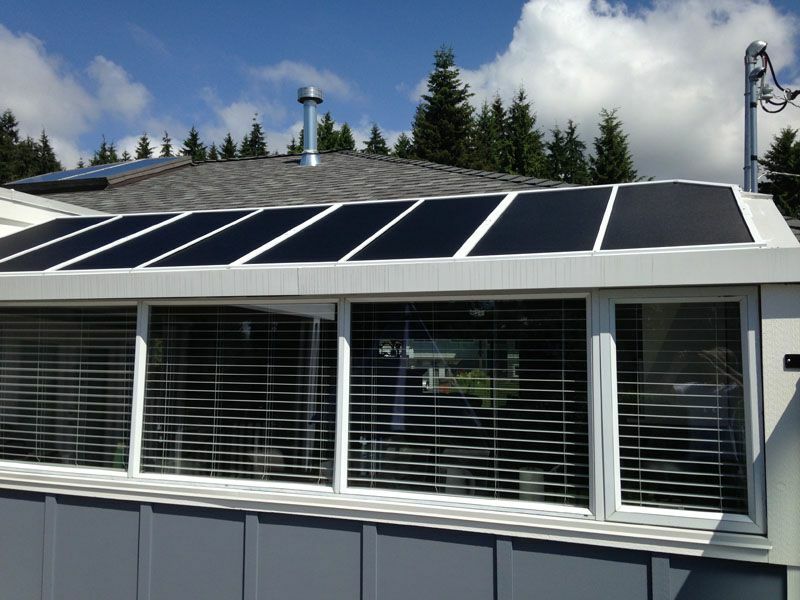 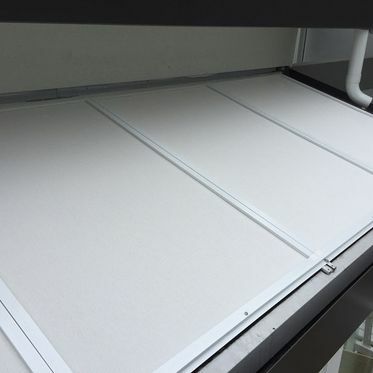 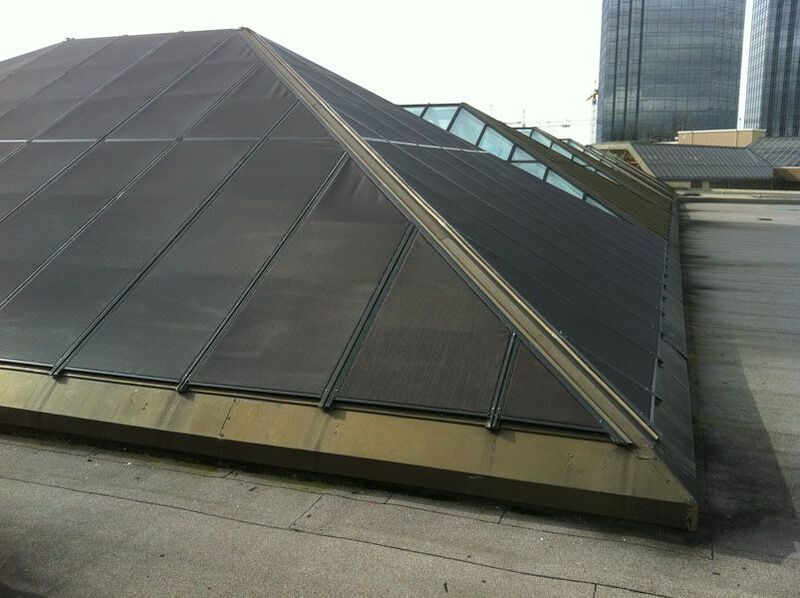 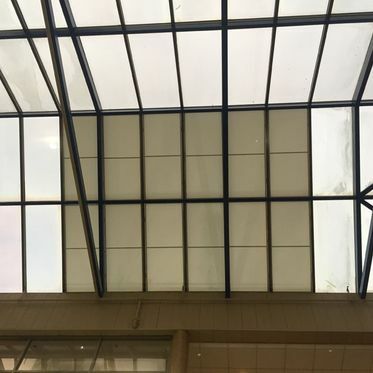 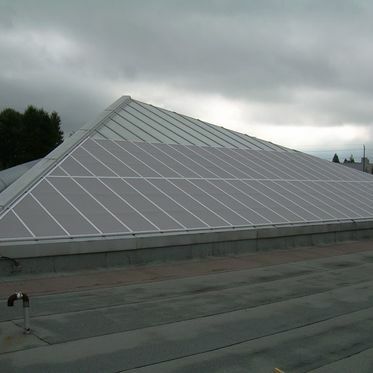 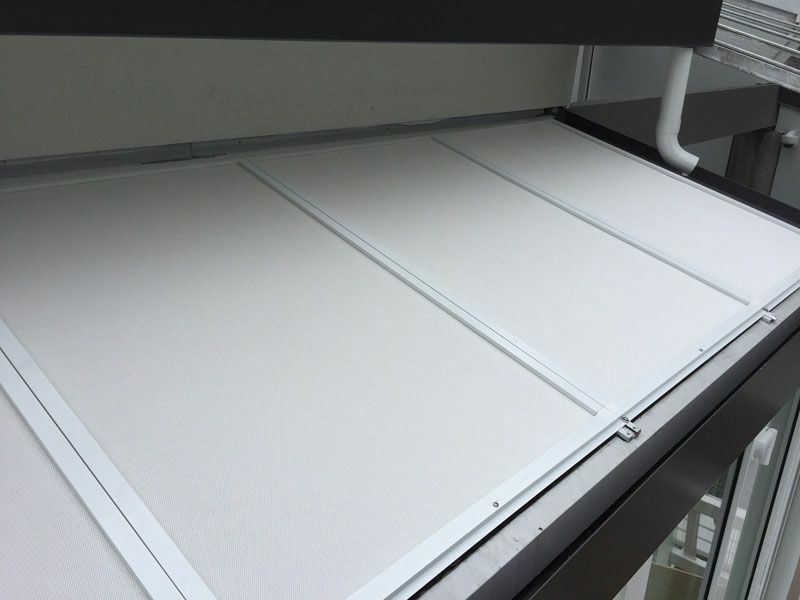 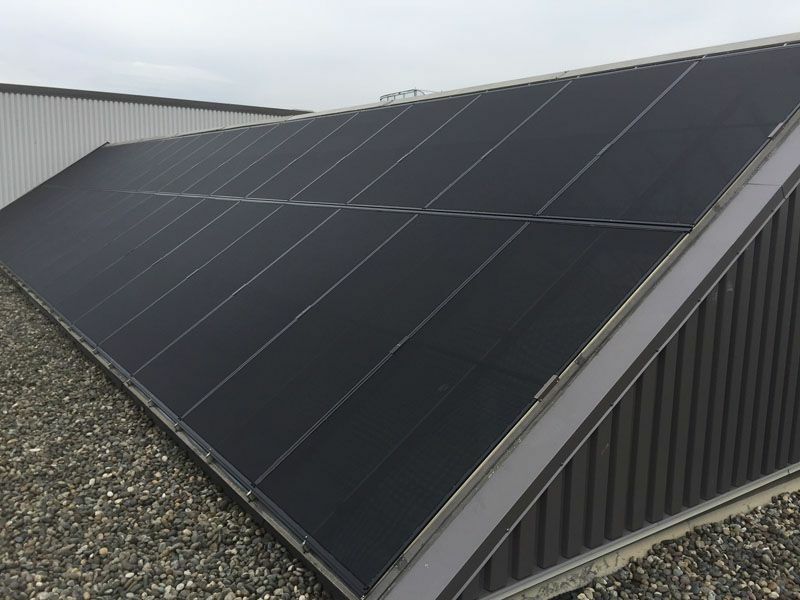 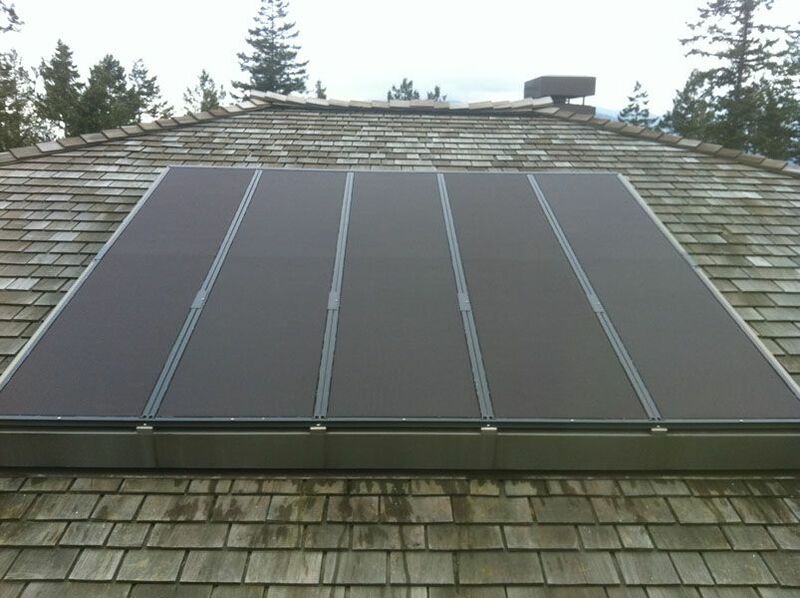 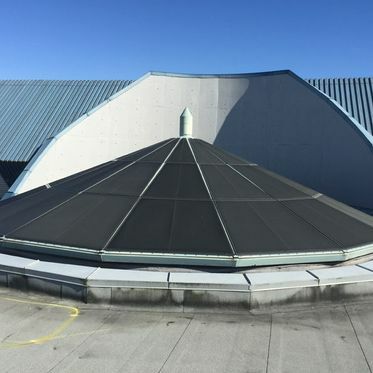 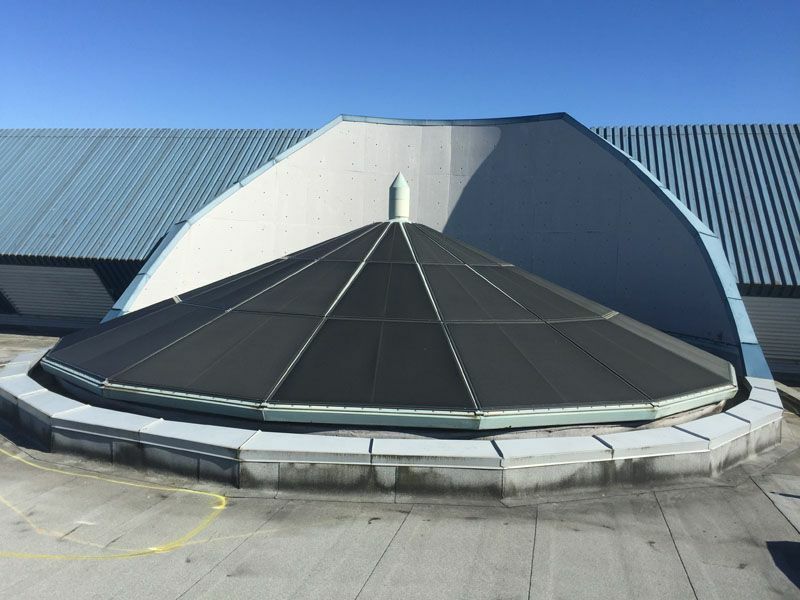 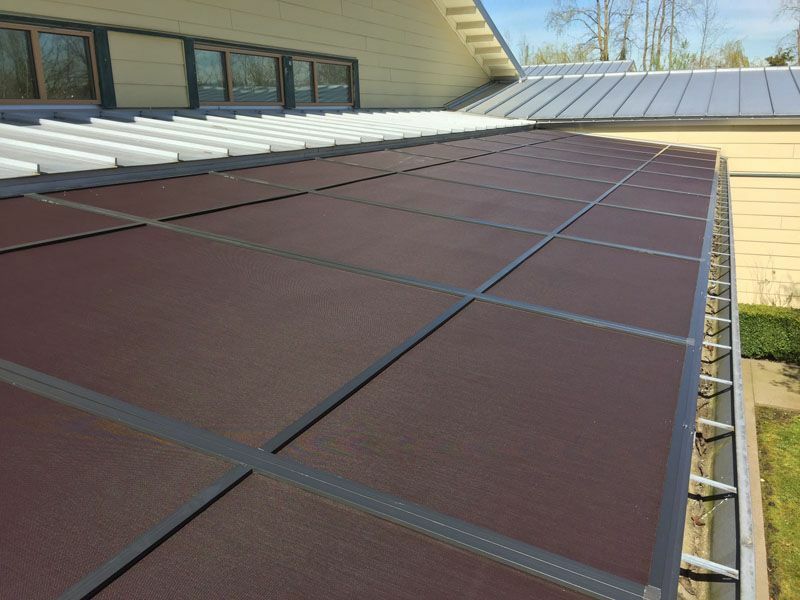 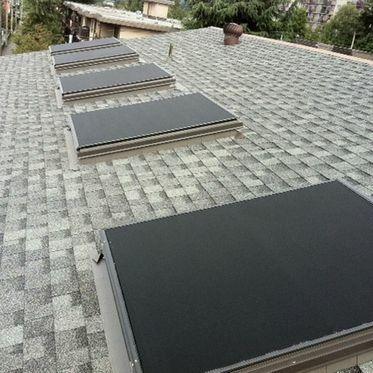 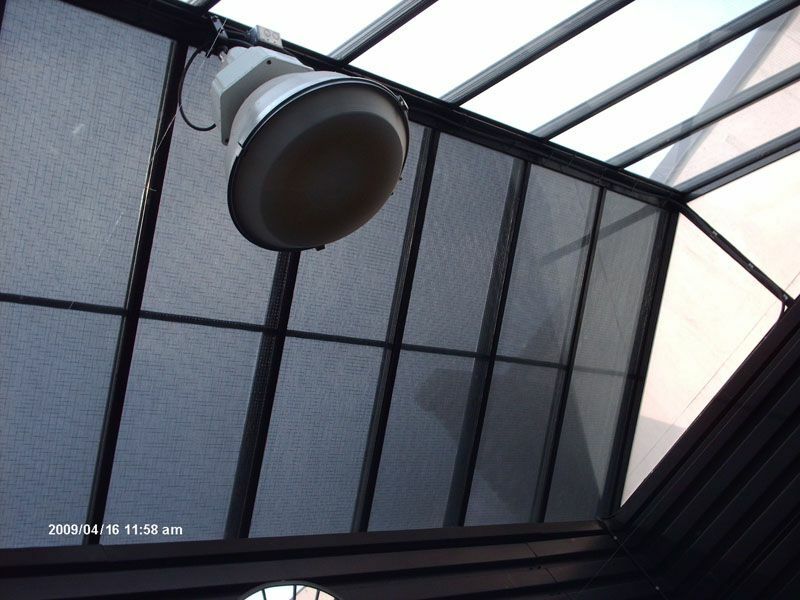 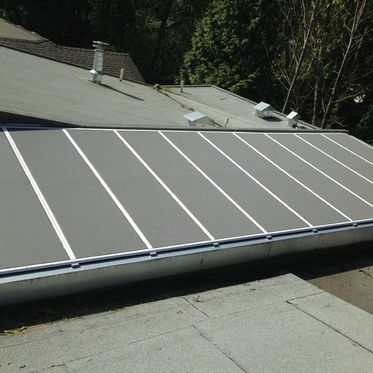 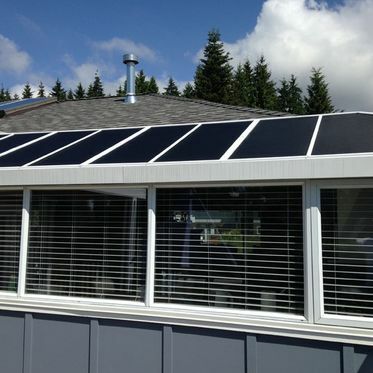 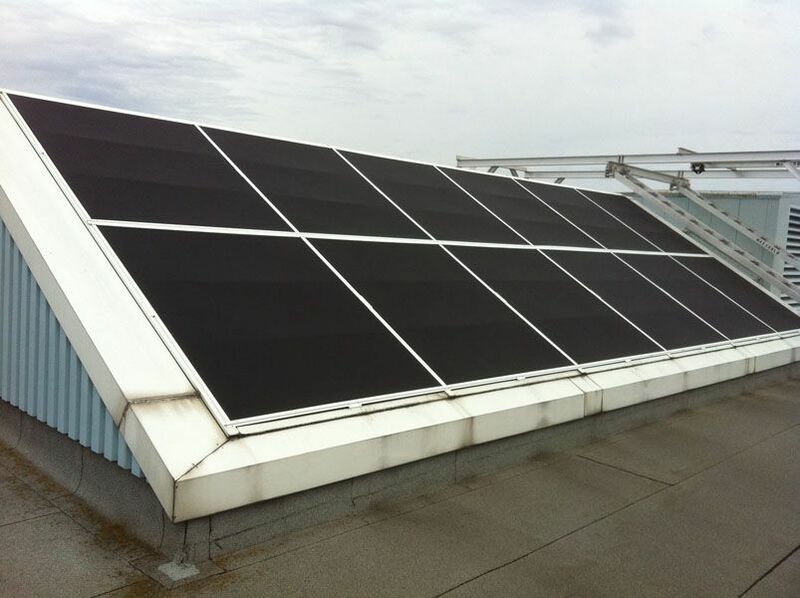 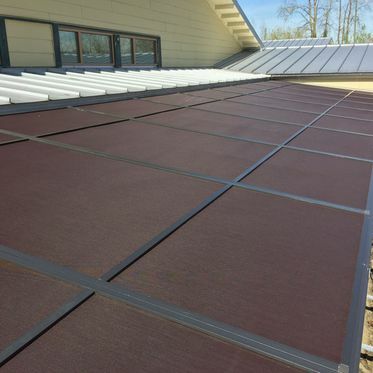 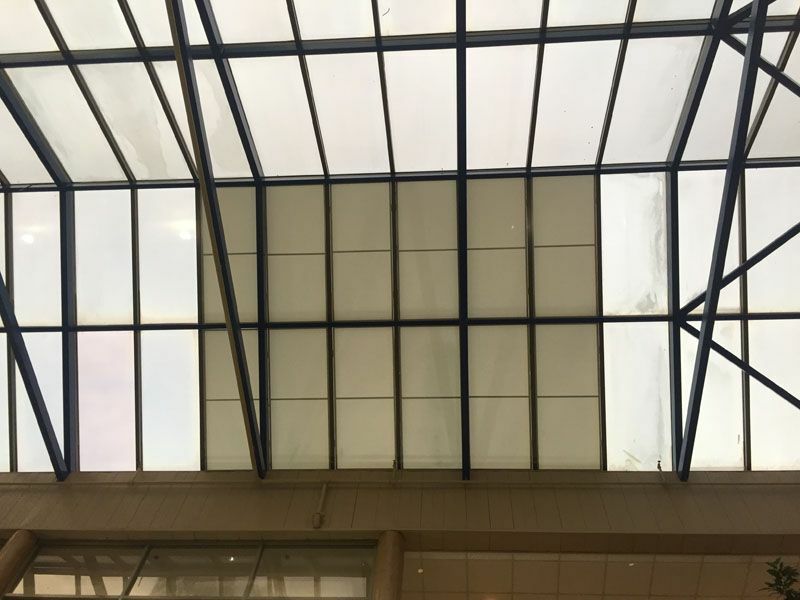 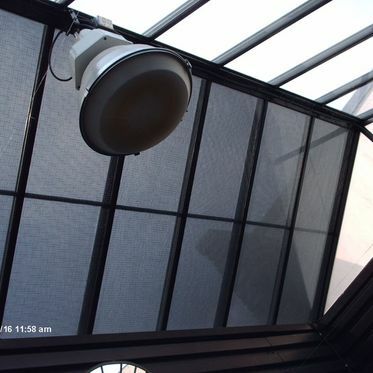 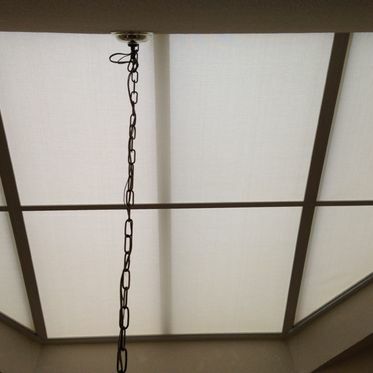 Newco Solar Solutions’ skylight sunblockers and fixed frames are an economical solution for reducing the heat, glare and UV rays that come through your skylights. 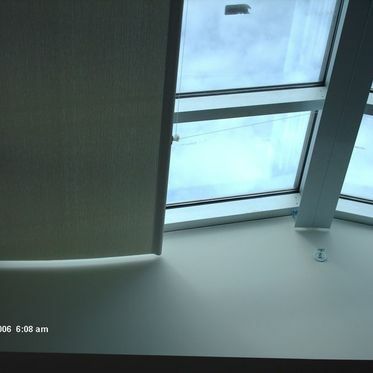 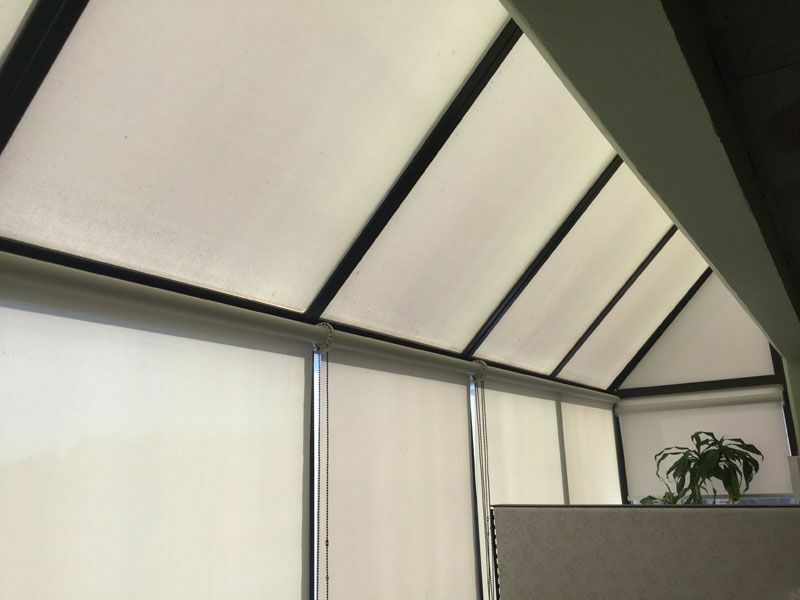 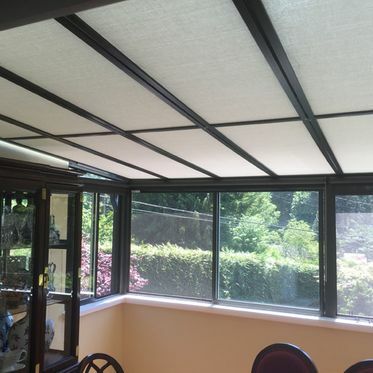 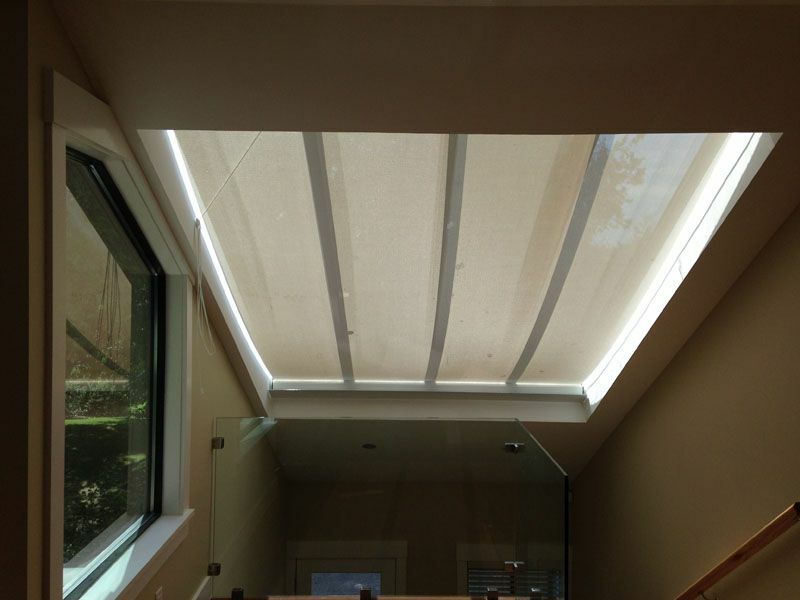 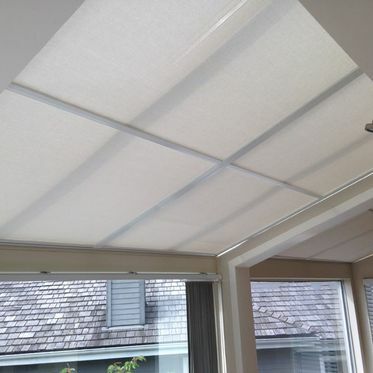 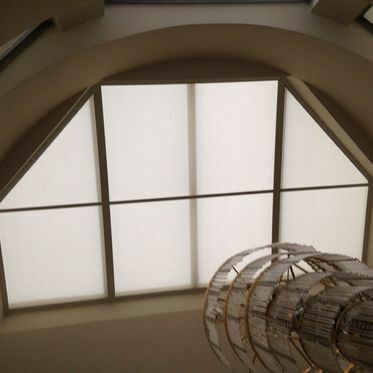 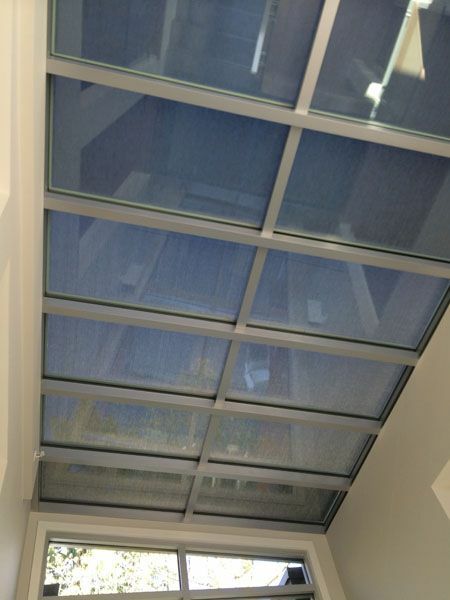 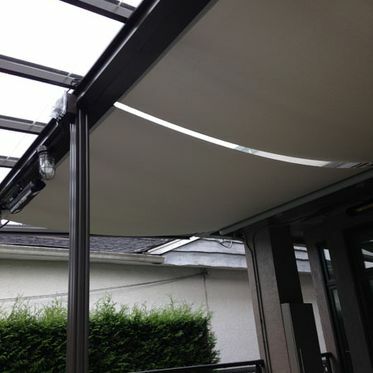 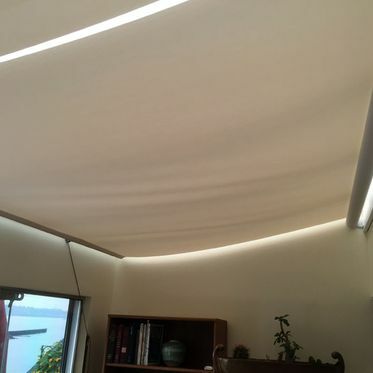 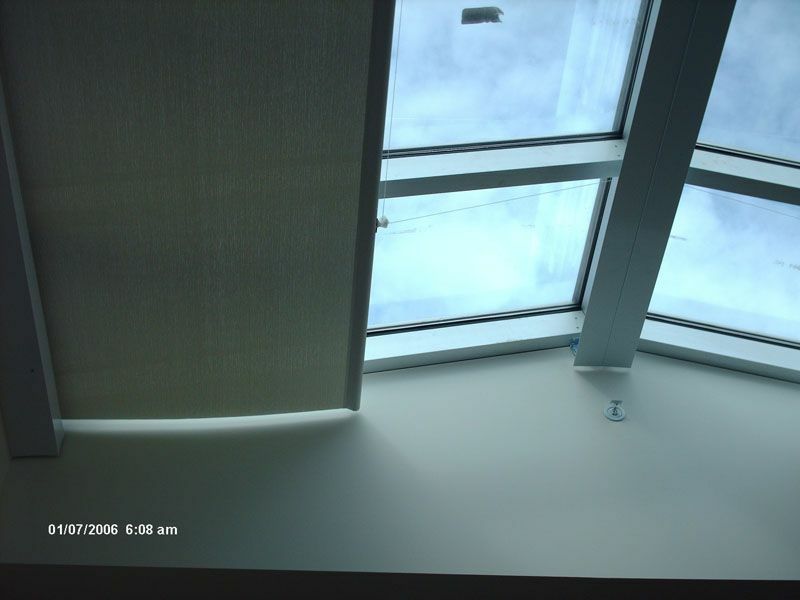 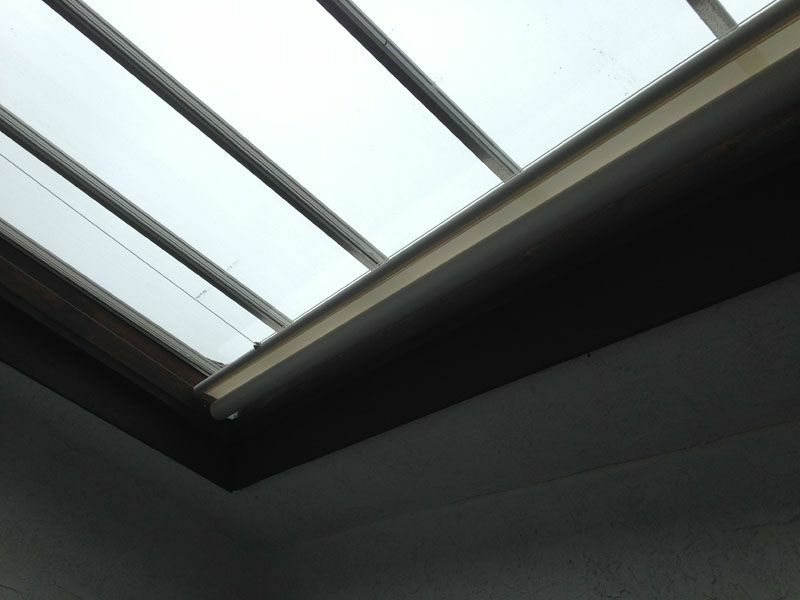 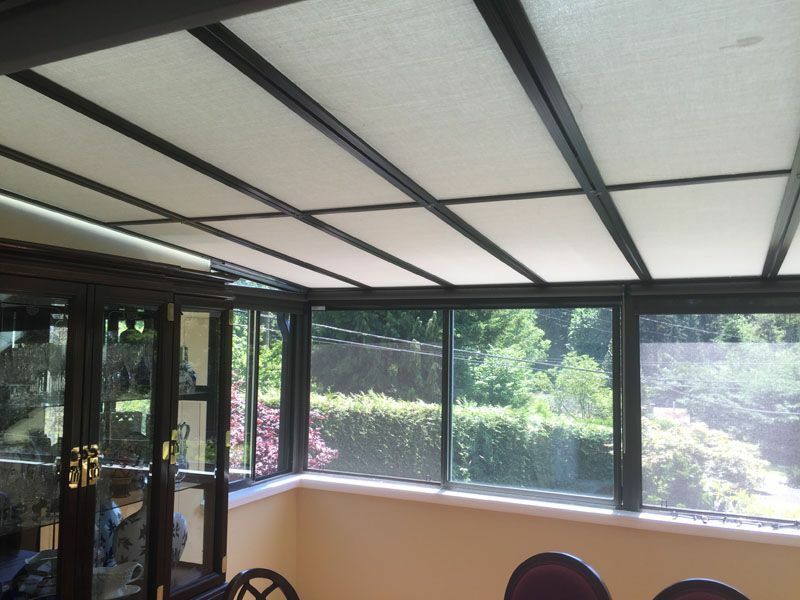 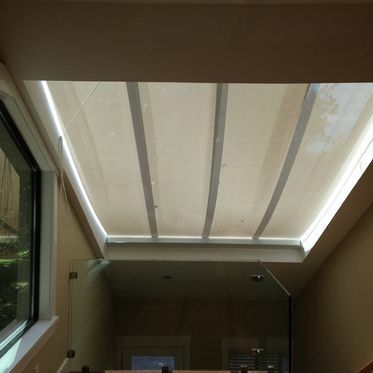 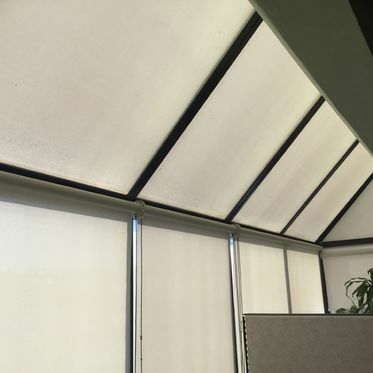 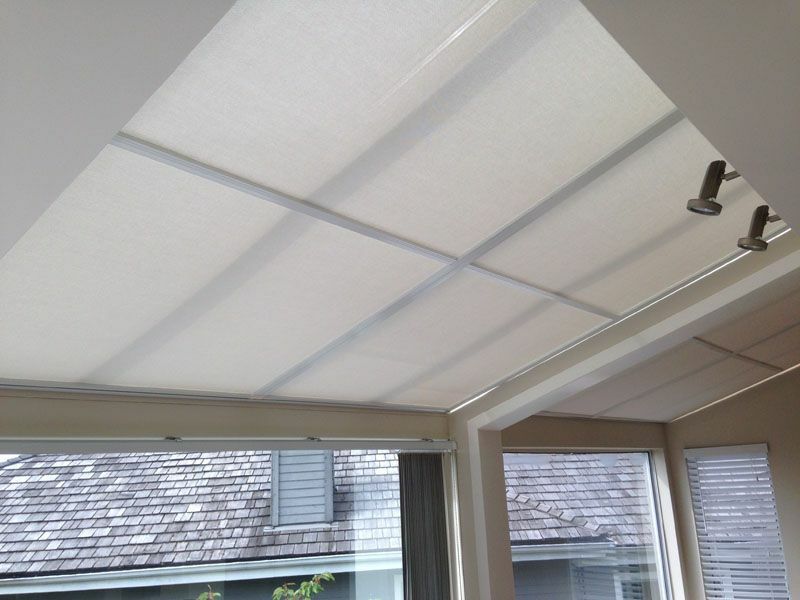 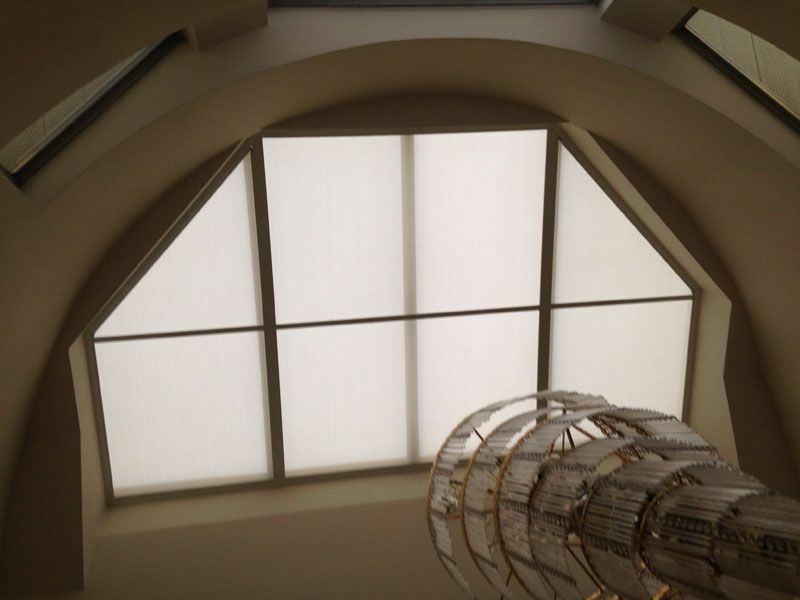 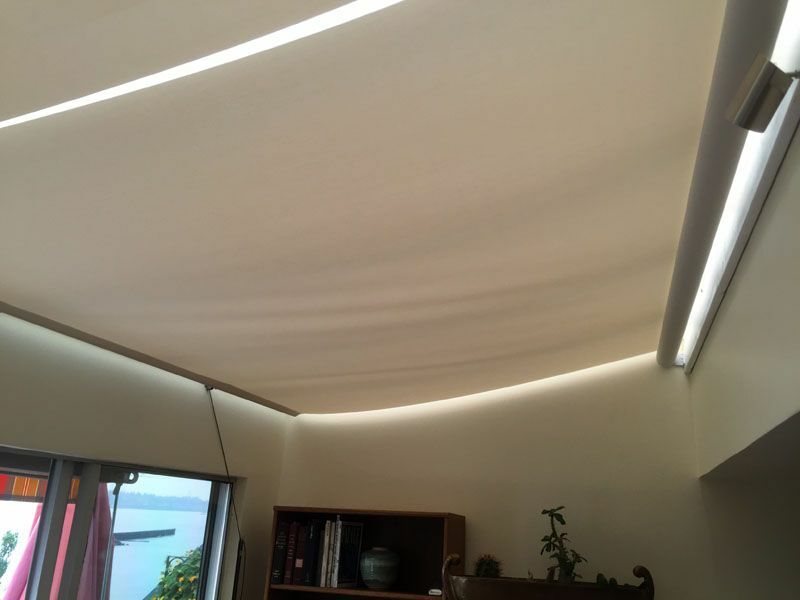 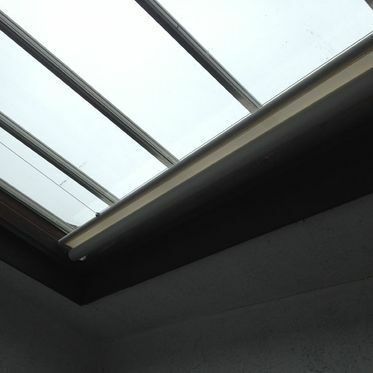 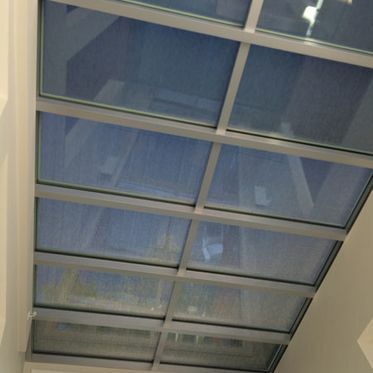 Additionally, take a look at our tension shades, perfect for skylights and angled windows. 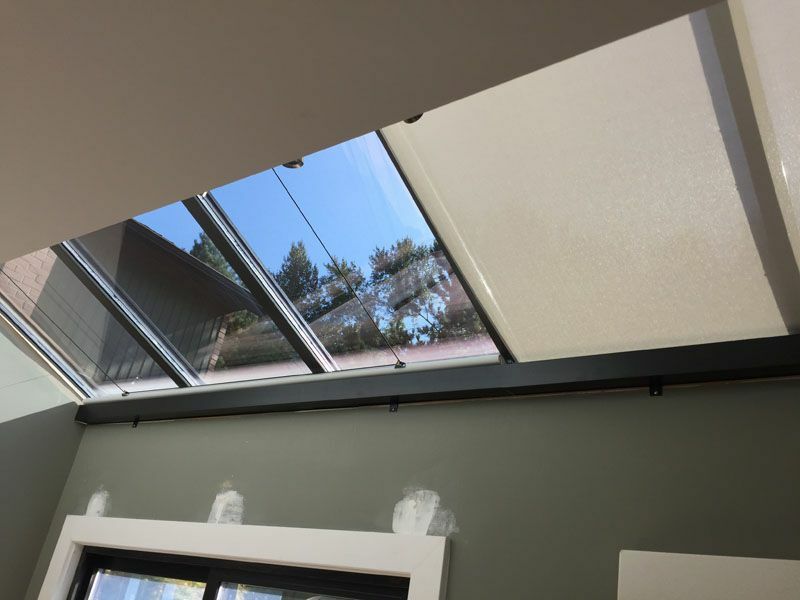 Stop losing heat or air conditioning through your skylight, and minimize your exposure to UV rays with these solutions. 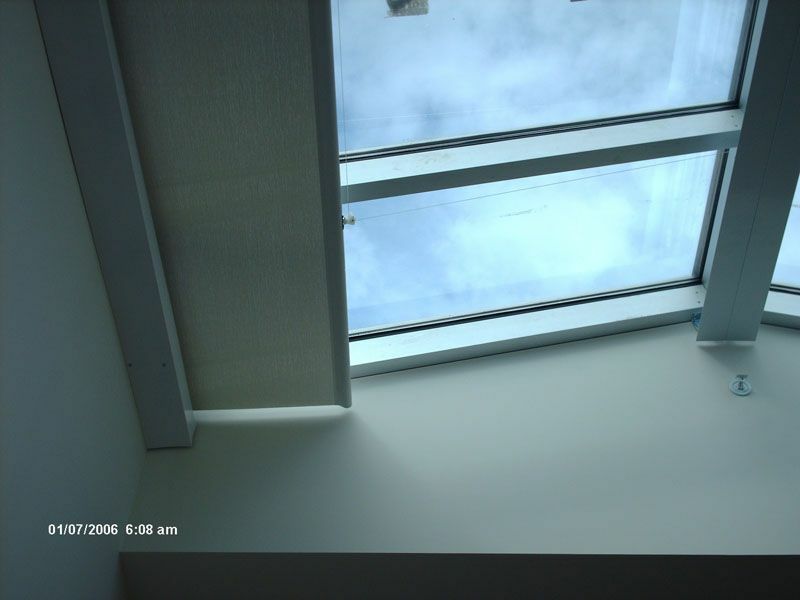 Our aluminum fixed skylight frames come in many colours and degrees of shading. 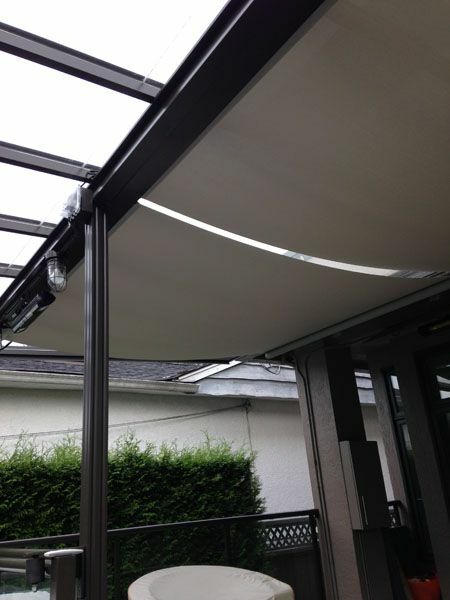 Additionally, you can also choose whether to have them installed indoors or out. 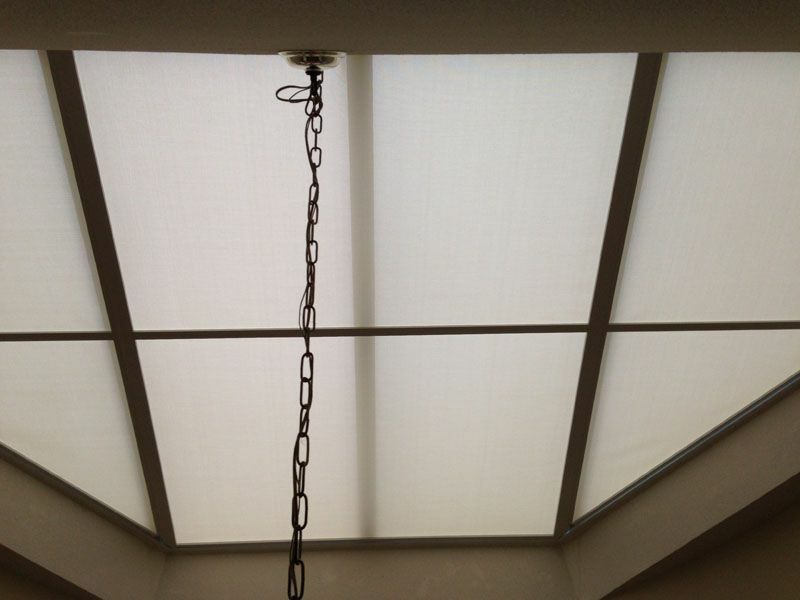 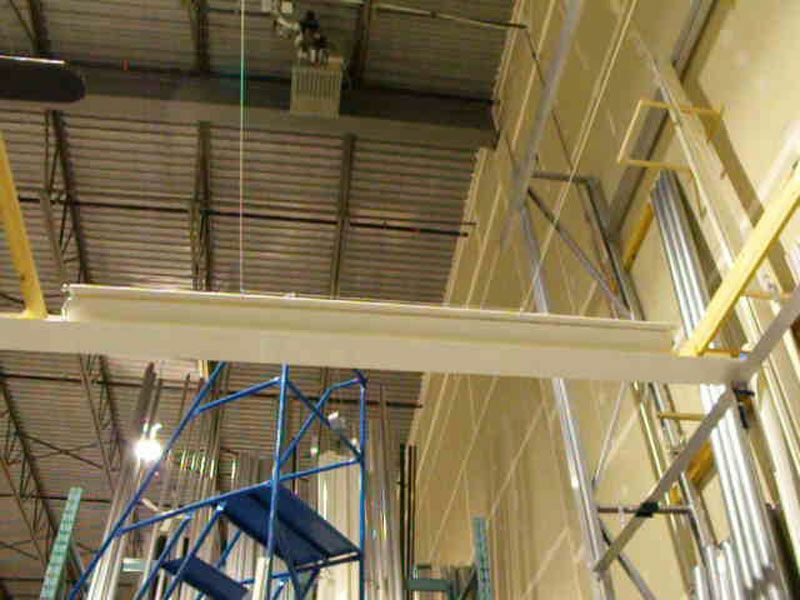 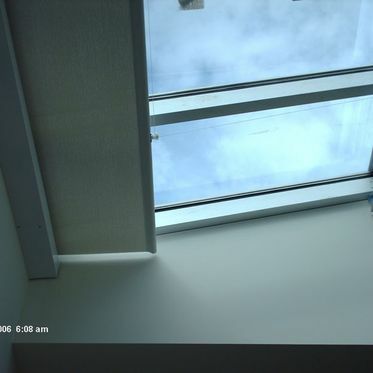 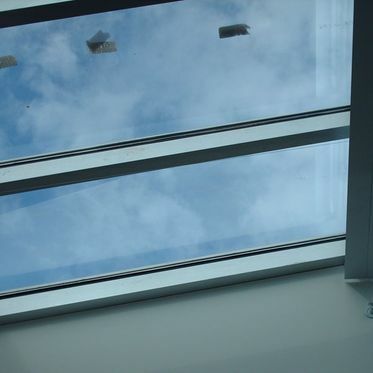 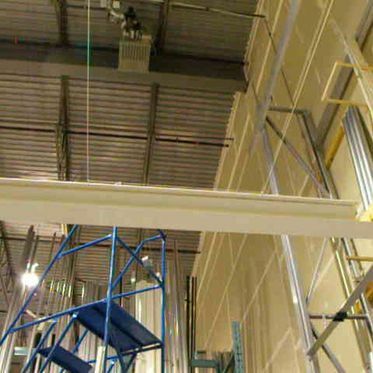 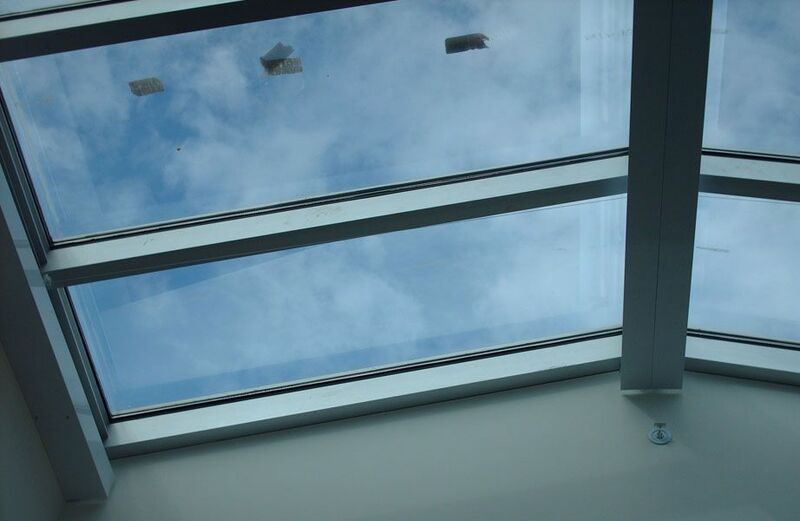 Read our frequently asked questions about skylights.